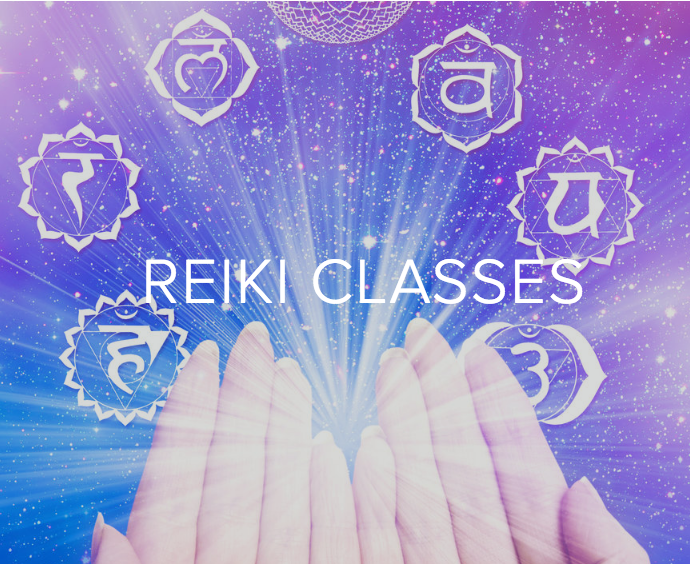 Reiki 2 will consist of lecture, practice, 3 Reiki symbols and Attunements. The symbols add power and specific energies associated with them such as distant healing , balancing and clearing space. The Attunement process empowers one to use the symbols for healing and are passed from a Reiki Master/ Teacher to a student. People who are not attuned might see the symbols, but will not have the same connection. During an Attunement, the symbols enter the students mind and body so they may use them.